For more than 12 years, Websites Depot has been creating professional websites. Currently, the company is looking for local interns who want to learn online marketing techniques. 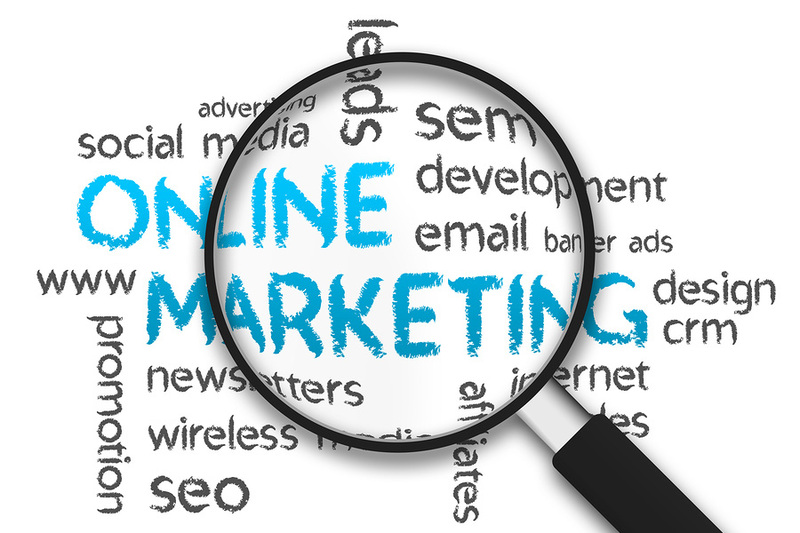 Online marketing may sound easy. The reality is that it’s difficult if you don’t have a strategy in place. You may have read a few blog posts here and there. But they can be difficult to apply on your site as they aren’t visual. Because of that, we, at Websites Depot, are looking for local interns who wish to know more about online marketing and how to implement those strategies properly. What can you learn from this internship? This is important to make sure that your site is visible to the search engines, not just by Google. From learning how to optimize on-page code to finding out how to speed up your website, Websites Depot can teach you that. You can also learn how to deal with the penalties imposed by Google after the release of Panda updates. We have SEO experts in our team who can show you how to make your website more search-engine-friendly. Even though some SEO experts are no longer focusing on building links, this strategy is still important. We can also show you how your site can recover from a Penguin penalty because of bad links. You can also learn how to create infographics and blog posts that will be read and shared by millions. In other words, we’ll teach you how to write a post that can go viral. We’ll teach you everything that you should know about content marketing. 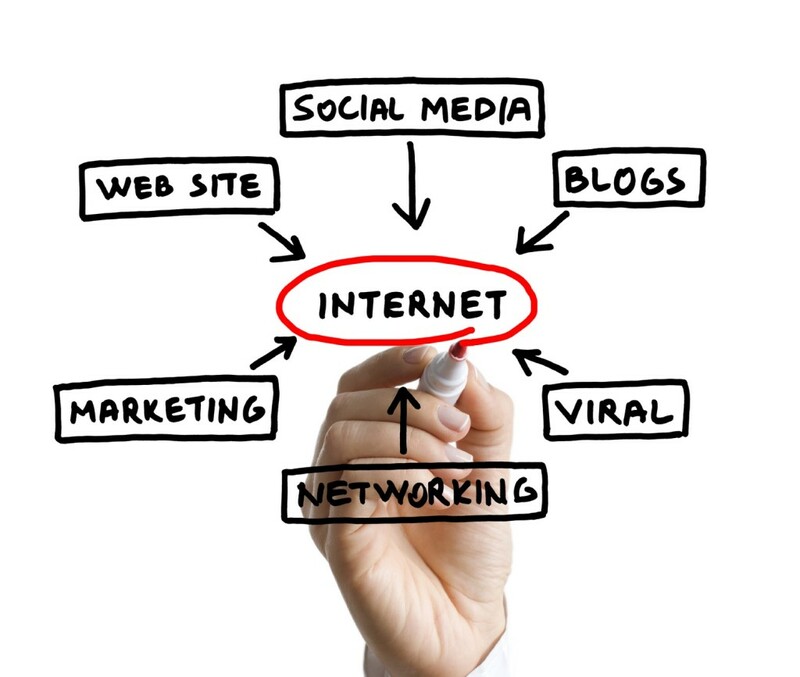 Social media marketing is an online marketing strategy that you can learn from us. In here, we’ll teach you how to gain more shares and traffic from a post. We’ll show you how to make your post become the center of attention in the world of social networking. Another online marketing strategy is email marketing. If you wish to know how to collect emails from your site or social media accounts, we’ll teach you that, too. Do you want to take advantage of paid traffic? It’s profitable. If you don’t know how to set up paid advertising, we’re here to teach you that as well. At Websites Depot, local interns will learn so many things about online marketing. If you want to be selected, please check out our website or call us up at 877-654-9736.